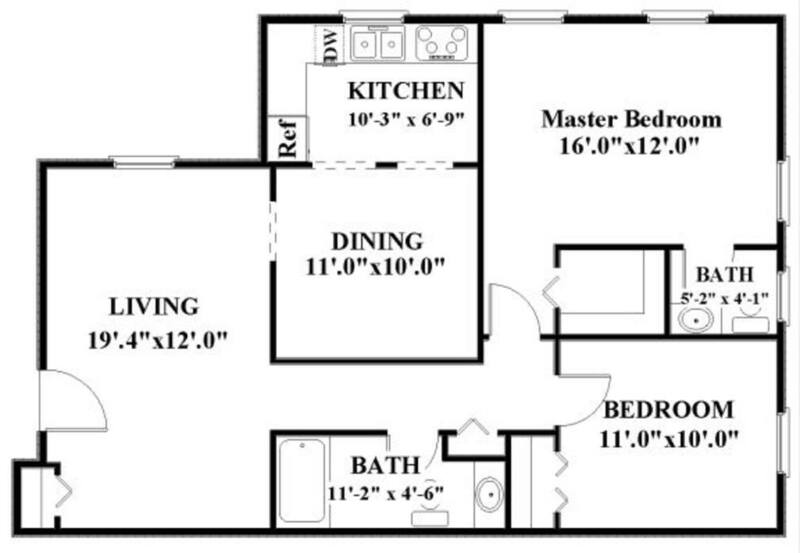 Our One bedroom apartment homes with a den are truly beyond comparison. Our generous arrangement with ample closet space provides endless opportunities for you to customize your living area. Residents of the Apartments at Pine Brook can truly enjoy it all as we afford everything you need to make the perfect home. 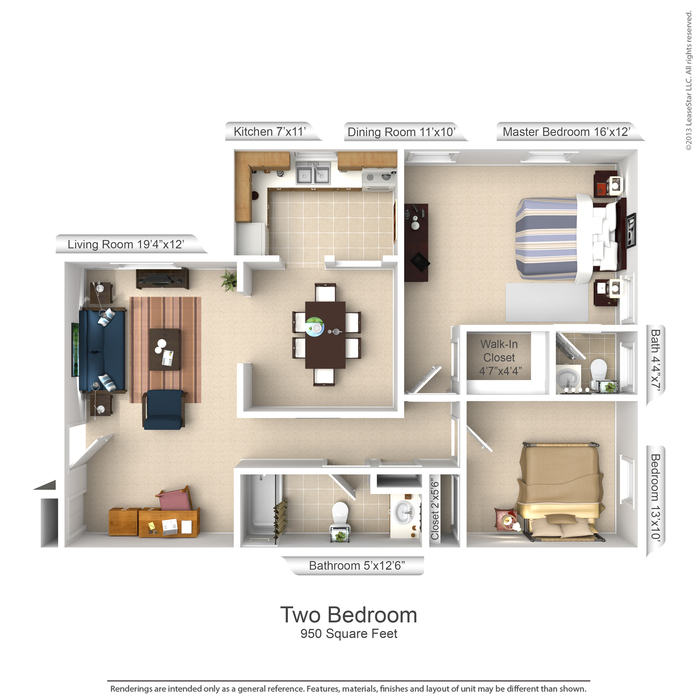 Our Two bedroom apartment homes are unforgettable. 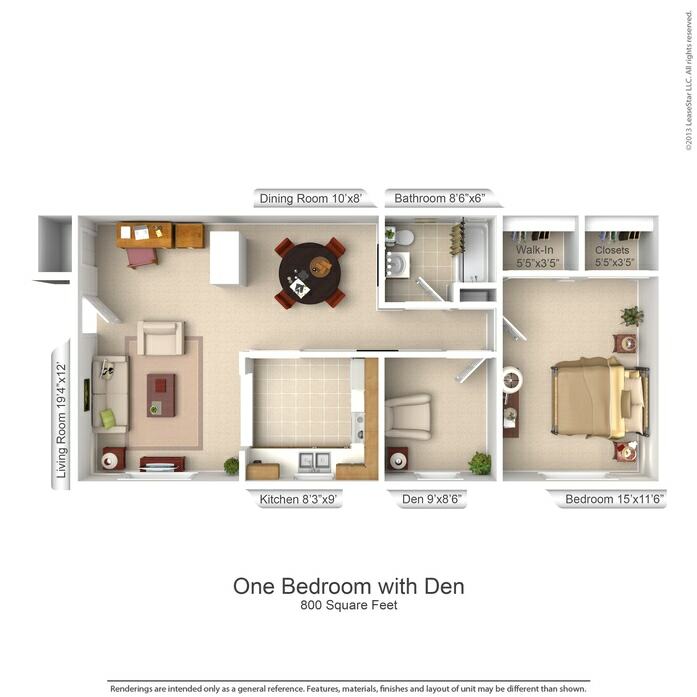 Our generous arrangement with ample closet space provides endless opportunities for you to customize your living area. Residents of the Apartments at Pine Brook can truly enjoy it all as we afford everything you need to make the perfect home.